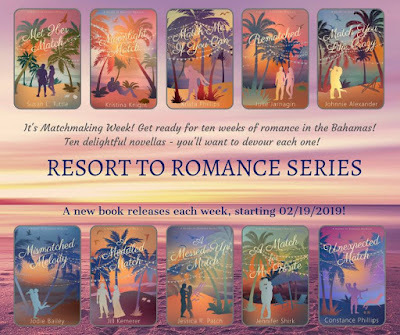 Welcome to WEEK 3 of the 10 Weeks of Romance Giveaways! Met Her Match by ME! Two old friends. One unexpected reunion. Parasailing captain Pemberley Truitt has almost grasped a sense of home after two years in the Bahamas. While she misses her family, she’s never felt like she fits in; especially when it comes to TruLove, their family’s matchmaking business. When her brother calls and begs her help with the now struggling company, she’s happy to oblige and obtain the chance to find her place with them. But then she discovers she’ll have to work with Tobias Bradshaw. The last time she saw him, he broke her heart. Tobias Bradshaw is ready for his love life to be as successful as his winning record in the courtroom. 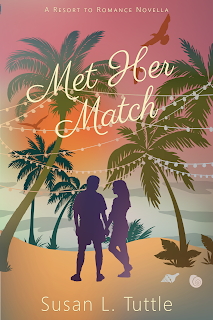 Which is why he agrees to his friend’s two-fold plea: professionally research Joy Island’s matchmaking service and personally be matched himself. No objections there. Until Pemberley Truitt crosses his path again, and she looks about as happy to see him as someone chosen for jury duty. It’s fine. He’s faced hostile witnesses before. Except he soon realizes he wants more than a temporary working relationship. He’s taken on difficult opposition in court before, but this time he’ll need more than a persuasive argument if he hopes to win Pem’s heart. 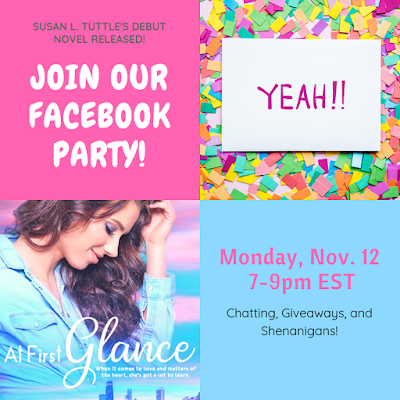 Be sure to stop by Kristina Knight's blog next Tuesday to see what book is being added to the giveaway. Hey all! It's that time of year again where the 12 Days of Christmas giveaway is making its rounds, and I"m so thrilled to partner with these amazing authors to wish you all a merry Christmas! So keep reading to see how YOU can enter to win some wonderful prizes! The prizes are building and today's winner will receive ALL of the below! 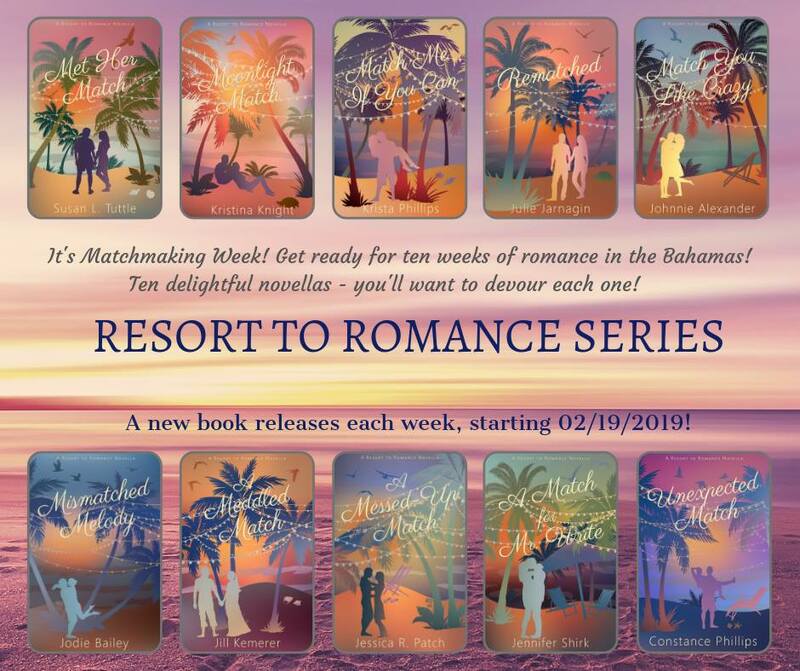 It's not too late to enter in the Rafflecopter giveaway below by following some of your favorite authors on social media and signing up for their newsletters. 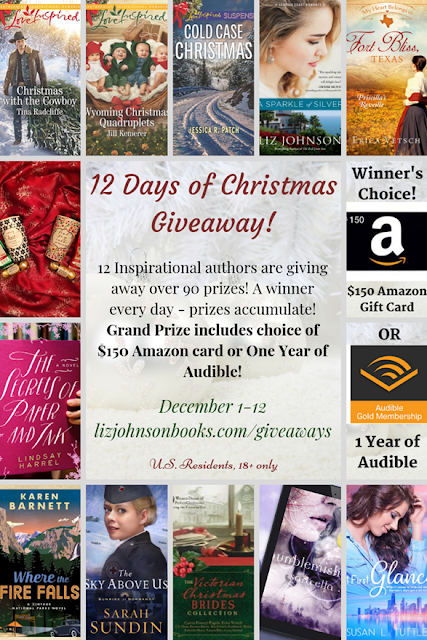 We draw a new winner every day, and on December 12th, we’ll give away a $150 Amazon Gift Card OR a 1-Year Audible Gold Subscription (winner’s choice) in addition to all the other great prizes! And don't forget to visit Liz's blog tomorrow to see what prize is added next! As a small way to say a HUGE thanks for everyone who helped to make my debut week so much fun, I have this little devotional. 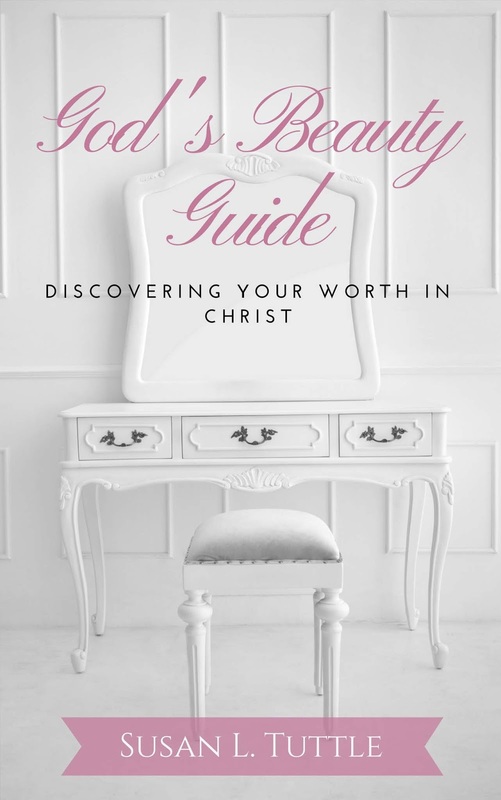 I wrote it as a companion to At First Glance and it centers on discovering your worth in Christ. It's a one-month daily devotional where you'll dig into Scripture to see over and over again how the Word of God points to the truth that our value is not to be found in anything but Jesus Christ. 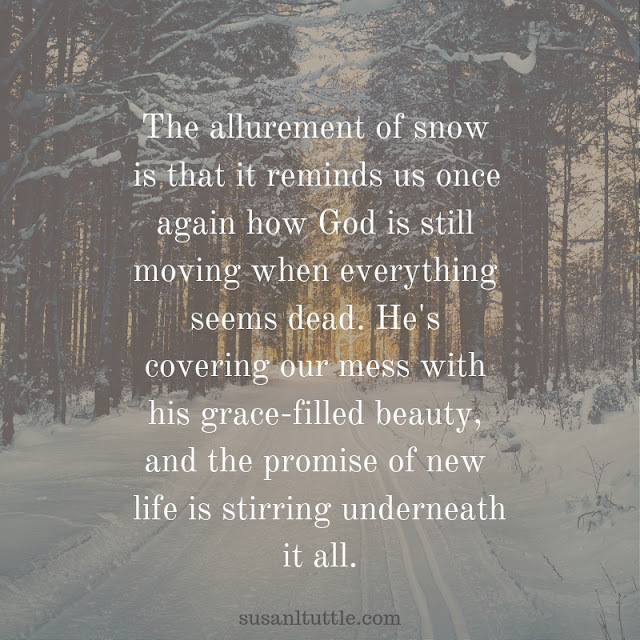 If this is something you struggle with (I know I do) then this devotional is for YOU! 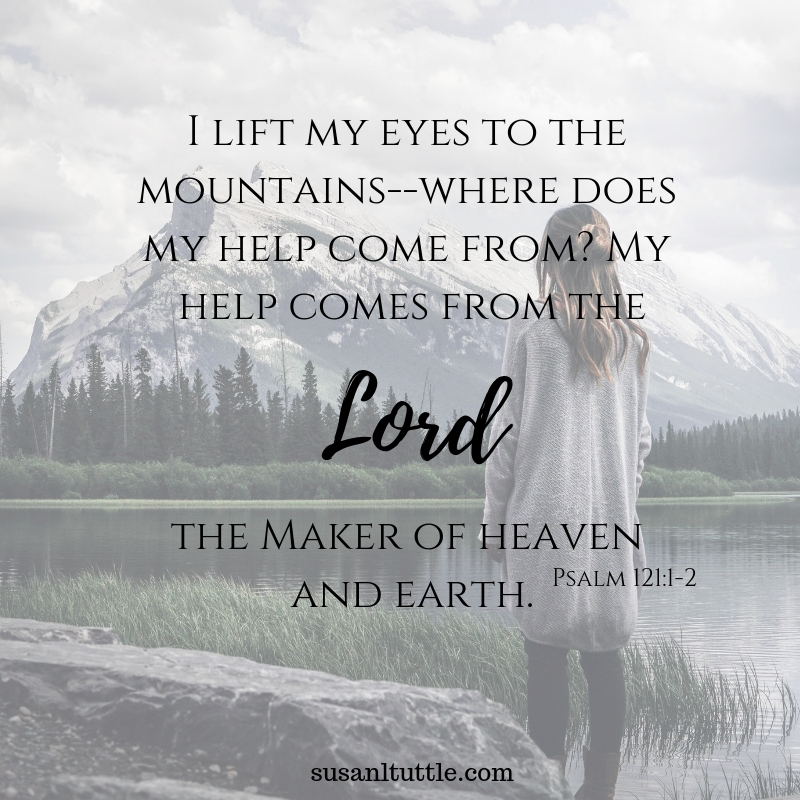 There's twenty-seven Scriptures inside that circle this truth, and my prayer is that in delving into them you'll come away with a new understanding of who you are and all God says about you! 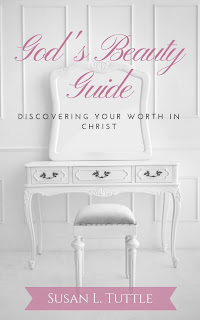 Download God's Beauty Guide today! MOBI files can be emailed directly to your Kindle account and read on that device. If you've never emailed to your Kindle before, you'll need to approve your email address from your Amazon account under "Manage Content and Devices". EPub files can be read on most computers or emailed to other devices such as iBooks. At First Glance is RELEASING THIS WEEK! Guys! 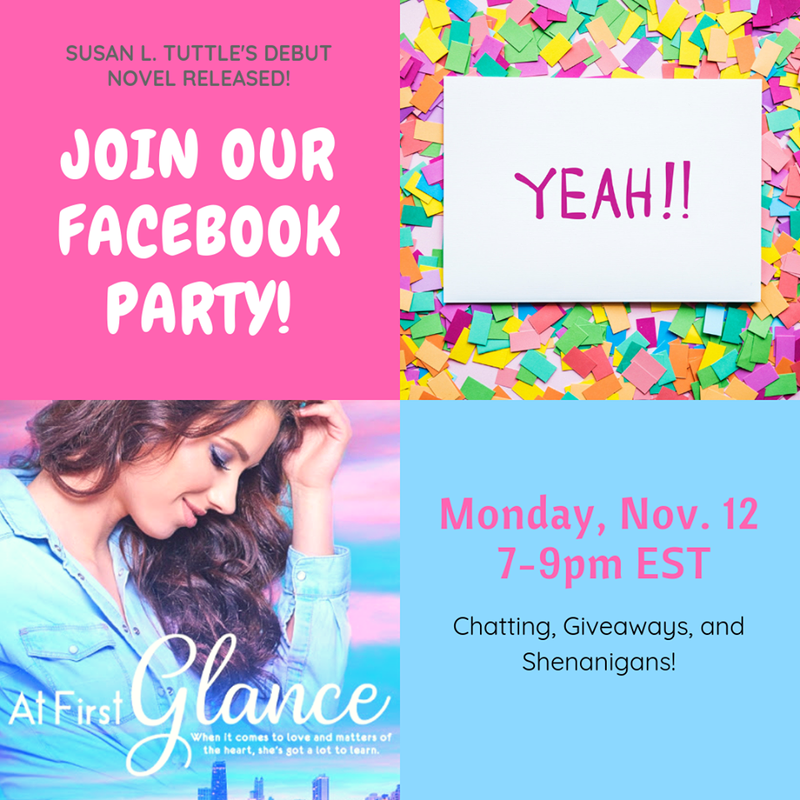 My debut novel, At First Glance, comes out THIS Thursday! Keep an eye out here for some fun stuff that will be going on, and if you haven't already, come follow my Facebook page for even more info. 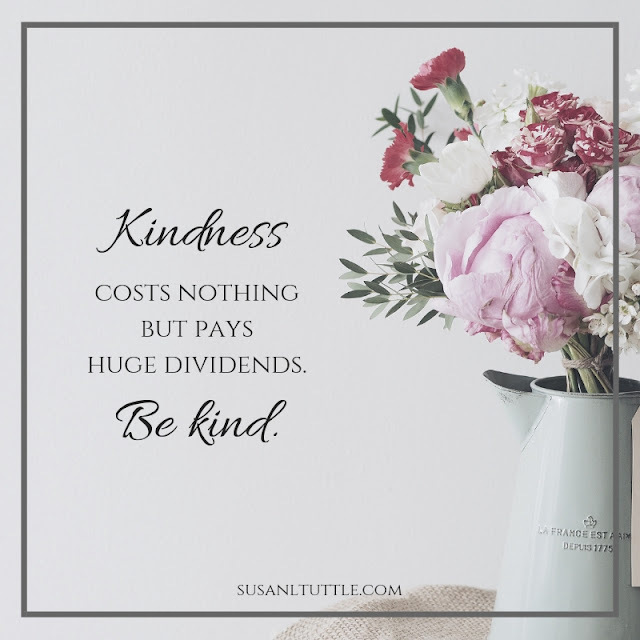 Estate planner Penny Thornton loves dusting off items others gloss over, especially since she relates to feeling tossed aside for the "bright and shiny." When her younger sister's approaching wedding launches Penny back into the throes of her dysfunctional family, she decides to use the festivities to close the gap in their relationships even if it means appeasing them and finally losing the few pounds they've hounded her about for years. 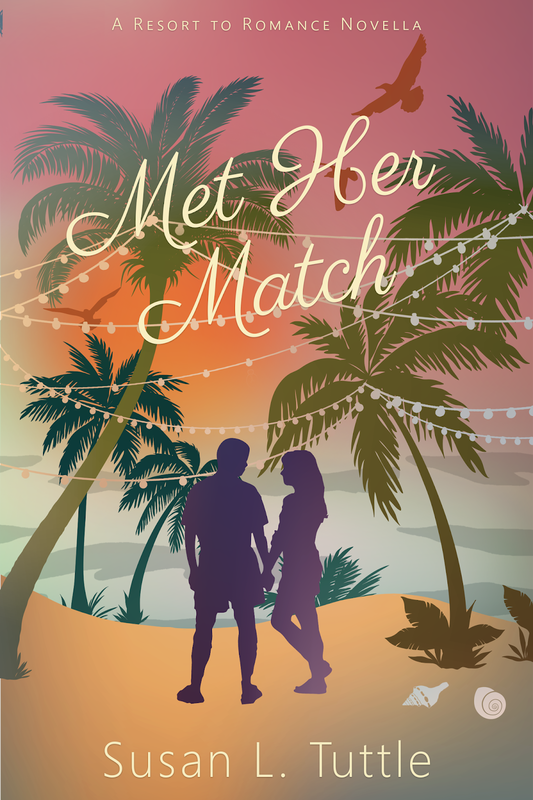 But she doesn't expect to meet two very different men in the process: East Fisher, the personal trainer who personifies everything she believes she could never attain, and Jonah Black, a man who reminds her so much of herself. Both men are more than they appear at first glance, and each seems interested in her romantically. 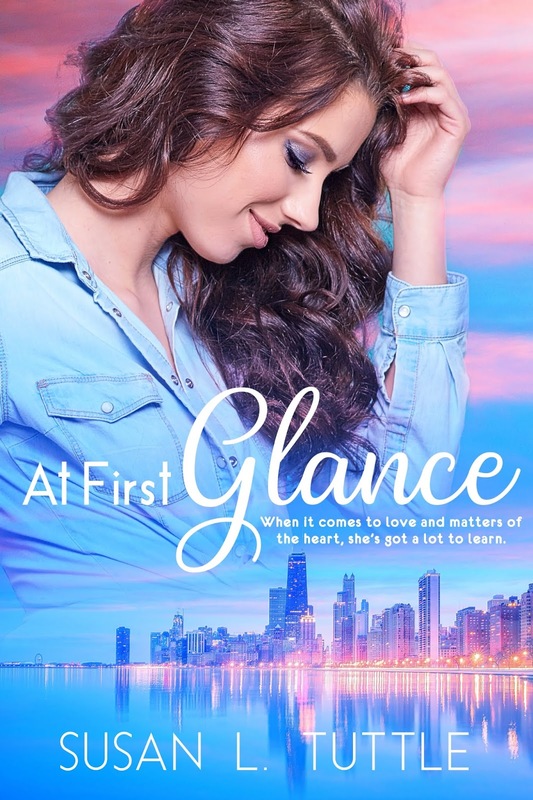 As Penny uncovers their hidden layers, she discovers when it comes to love and matters of the heart, she's got a lot to learn about estimating value.